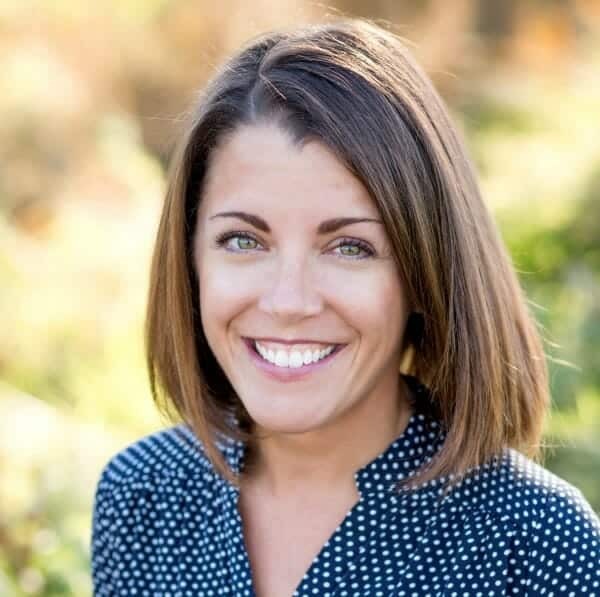 When I heard that this month’s Hoagies’ Gifted Education Page blog hop was about child activists, I immediately thought of Sarah Aaland, Director of Doing Good Together’s Big-Hearted Families™ Program. 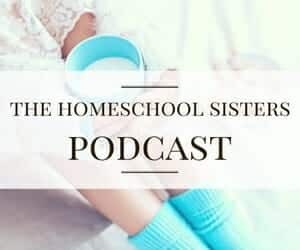 Sarah has shared family service ideas on My Little Poppies before, and today she is back to talk about how to support the big-hearted idealists in our lives, and how to protect them from burnout. I want to thank Sarah for sharing her story here, it is such a good one! 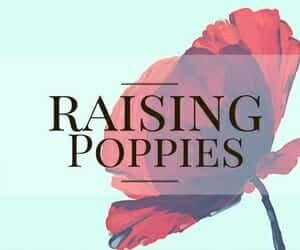 I recently visited My Little Poppies with a post about raising big-hearted and brilliant kids where I mentioned – briefly – my oldest child. My poppy. The girl that led me to discover Cait’s helpful insights here. 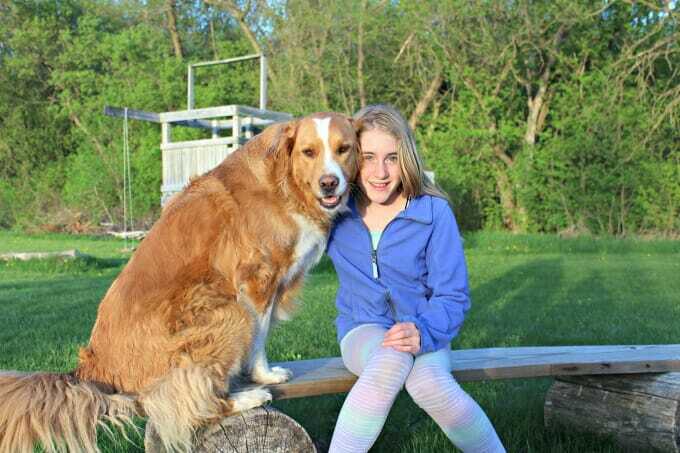 My daughter’s big-hearted story is rooted in her love of animals. She’s always been an enthusiastic furball fanatic, like so many other kids. Her father and I were proud to watch her transform that enthusiasm into advocacy for the creatures she loved. I do take a small amount of credit for her idealism. My work is the engine behind the Big-Hearted Families program of Doing Good Together™, where we empower families to weave service projects and acts of kindness throughout their everyday lives. We help parents raise idealists. Of course, my poppy took to this mission with vigor and a perseverance all her own, as spirited children often do. 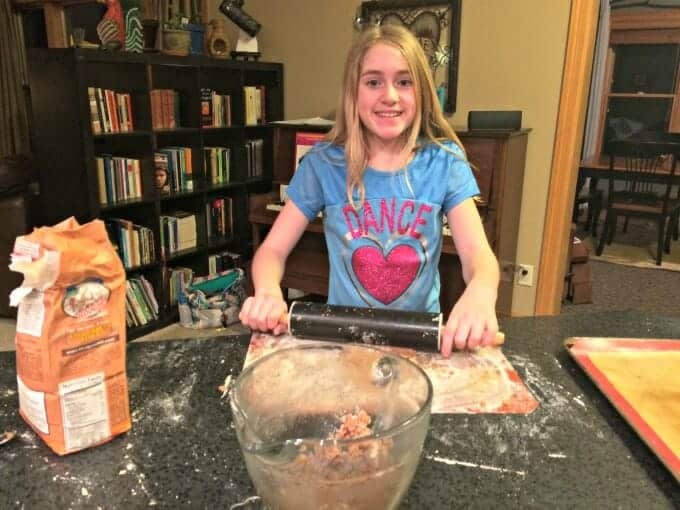 She recently transformed a school project – the assignment was to explore a personal interest – into a pet treat bake sale for the Animal Humane Society. 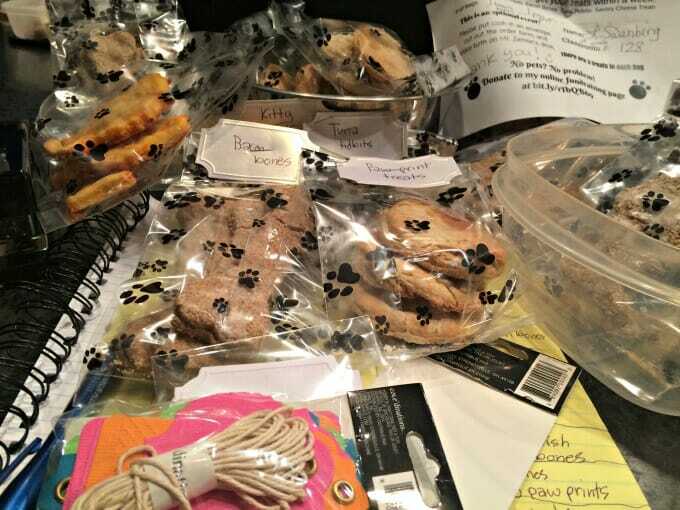 She spent weeks putting together a marketing campaign, creating and field-testing cat and dog treats. She meticulously packaged and tracked sales as the orders came in. 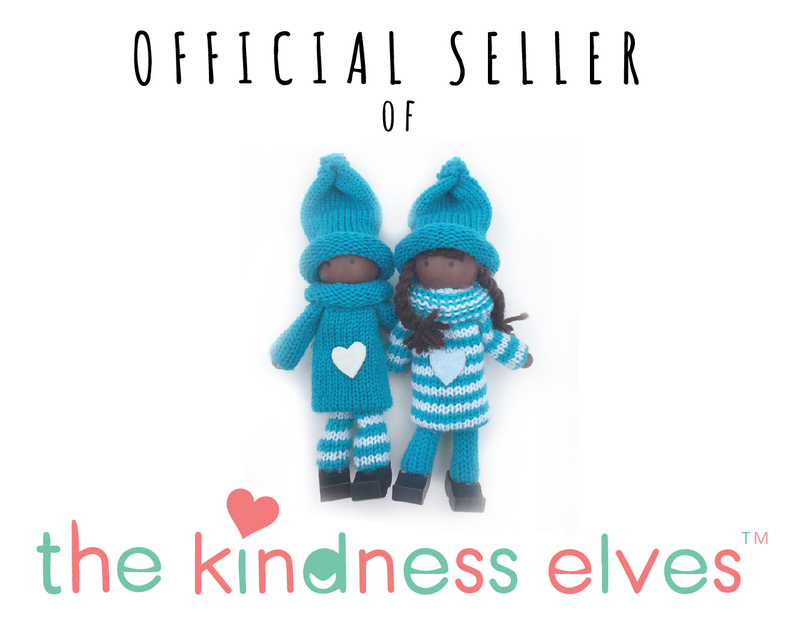 When she tallied the final total of her sales and donations, she could not have been more excited about the impact she was going to have on her cause. Through parenting this young poppy, and through my work with Doing Good Together, I’ve seen how important it is to acknowledge and honor the idealistic spark in your child. an understanding of themselves as helpful and caring people. something bigger than themselves to focus on when social lives at school can be challenging. a place to apply their gifts and interests in a practical, immediately useful way. But there is a darker side to fanning the flames for young idealists. After the excitement of the fundraiser, my daughter began to read more deeply about the work of the Animal Humane Society (AHS), meaning she learned about the plight of animals around the world. She soon discovered how overwhelmingly big her cause really was. I worried enough to unsubscribe her from AHS newsletters, hoping to shield her from the Chinese dog food trade and puppy mills and poaching. But my poppy surreptitiously re-subscribed. Every. Time. She signed petitions. She signed up for an advocates class. What about the darker side of giving her heart to this passion? What about knowing too much? Was she on track to be burned out in a few years, by the ripe old age of 15? Would she transform into a jaded, apathetic curmudgeon? It was clear there was no way to shut off her motivation to right the wrongs she was discovering, even in the face of heartache. Even if I could, I wouldn’t want to close her open heart. My job, then, is to give her the tools she needs to avoid burnout. Fortunately, these tools are also life lessons every child – and parent too – needs in order to thrive. We all have to learn to take failure in stride, but advocates of a heartfelt cause must work on this more than most. Check out DGT’s recent newsletter, Embracing Failure. 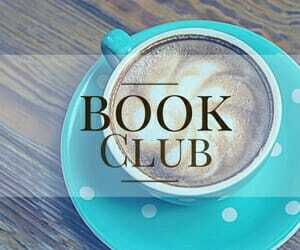 It’s full of helpful tips and conversation starters. Give them space to fail. Resist the urge to make life too easy for your child. Give them the room to solve their own problems and comfort them when things don’t work out. Learning to bounce back from disappointment is essential to life as an idealist. Take the long view. Help your child study the history of their cause. Knowing how much the world has changed because of impassioned idealists – and in spite of setbacks – can help put immediate challenges into perspective. Being an optimist is not an in-born trait. Emerging research in positive psychology continues to demonstrate that a hopeful outlook can be nurtured through several simple habits. Set small goals and celebrate small milestones. Idealistic kids will feel more hopeful if they see progress being made. Teaching them to celebrate small victories along the way can keep them from being discouraged by the magnitude of the problem they’re hoping to solve. Watch for heroes working in your interest area. Role models are always an inspiration. If appropriate, consider helping your child reach out to change-makers and asking them a few key questions about their work and how they stay motivated. Create a DIY Kindness Journal. Encourage your child to keep track of interesting facts, news articles, fears, hopes, and their service projects in a one-of-a-kind journal. Writing helps smooth out ragged emotions and can help kids see how much they have done on their issue. Plus, sprinkling in hopeful and inspiring quotes about their cause can keep them motivated. Often, when idealistic children are inspired by a cause, they set off on their own mission. This can be a lonely and discouraging enterprise. Helping your child connect with like-minded kids is tricky, but essential. 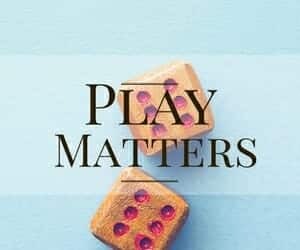 Connect with a local nonprofit working on the issue. Some, like the Animal Humane Society, offer kids camps and clubs to engage passionate youngsters. Others may have volunteer opportunities that will allow your child to build friendships with others who care. Make it social.Invite their friends to help out with your child’s cause. Giving is exactly the right sort of contagious! For girls, check out New Moon Magazine. Not only is this a great magazine for fueling big-thinking and idealism, New Moon offers an incredible (and safely monitored) online community of world-changing girls. My own daughter was excited to discover a group of like-mind girls there. And of course, volunteer as a family. Kids love to know their passions are backed up by a supportive family. 4. Finally, teach them to keep working. Idealistic kids are looking for ways to make a difference, but they can’t always see the next step. It’s easy to lose your drive when you feel as though nothing can be done. It’s up to us to connect them with meaningful service projects that truly make a difference. Kickstart a Fun Fundraiser. Get creative and encourage them to raise funds for a cause they love. Create your own newsletter or blog. Help your child use the power of persuasion to inspire others. Reach out to leadership. If your young idealist is passionate about an issue, help them reach out to lawmakers with their concerns. It’s never too early to learn active citizenship. Sign up for the DGT Newsletter. With new tips and tools each month, this newsletter is full of ideas for any parent raising the next generation of idealists. Impassioned kids tend to inspire us grown–ups to get involved. How great is that? But never lose sight of the fact that they are still kids. They’ll likely outgrow their cause of the moment. Even as we support their passions, we need to leave room for them to move on, to transform, and, if inspired, to find an all new cause to support. Are you looking for more ways to support your idealist at home? 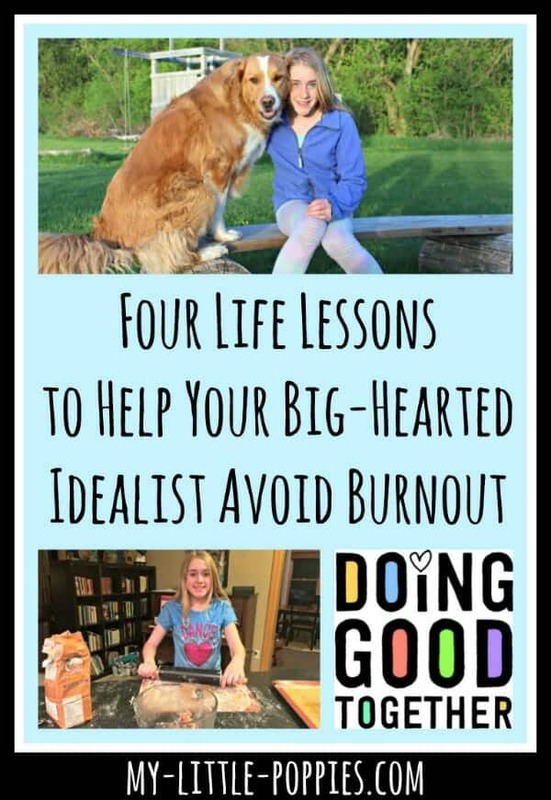 Now, it’s your turn: How do you protect your big-hearted idealist from burnout? Share here. 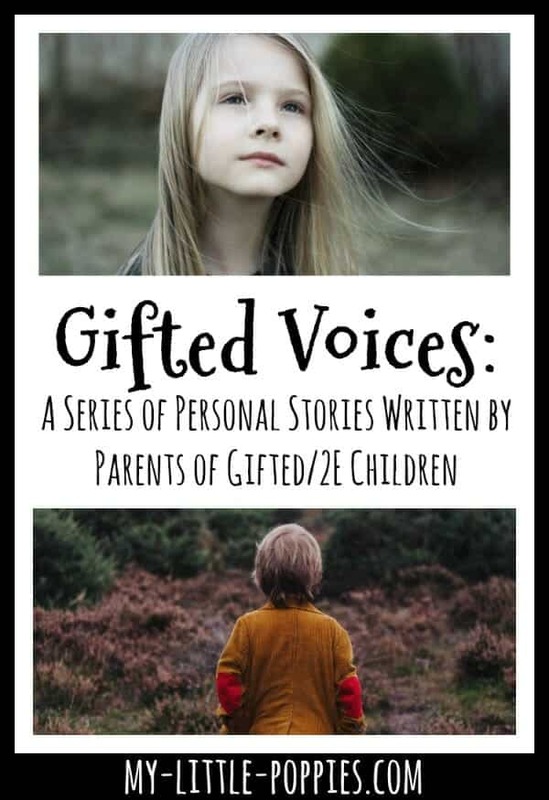 This post has been part of the Hoagies’ Gifted Education Page December 2016 Blog Hop: Please click the image below to read more posts in this series. Cait, Such a great post about your generous girl, and the pros and cons of activism. But these justice-loving gifted kids have it in their hearts, and you point out how parents can help them navigate the stresses that can come up when they face the injustice and sadness they are trying to eradicate. Such important lessons at such a young age. Thanks! Thank you so much, Gail. Sarah’s daughter is definitely one special person with a huge heart. I loved this story so much! Thanks, Gail! It is such an adventure parenting precocious, big-hearted kids. We’re all learning how to empower them (and ourselves) together! If you liked my story, feel free to follow along with my blog over at Doing Good Together. These are such great tips, even for adult activists! I’m an activist myself and have been since I was a kid. The environment has always been my passion and it took me a long time to learn a lot of these things myself.